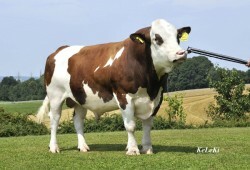 With our experience in the breedingbusiness Casi Livestock bv is able to find the right bulls for breedingpurpose for you. 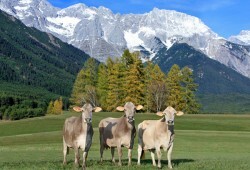 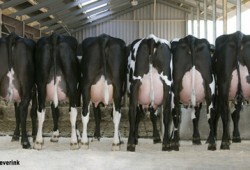 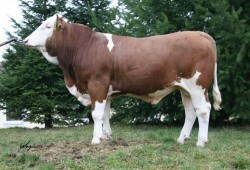 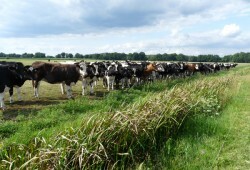 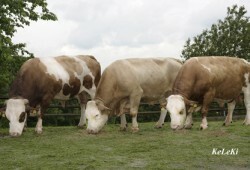 Those bulls can be suitable for a breedingprogramm in an AI-station or for being a stockbull on your farm. 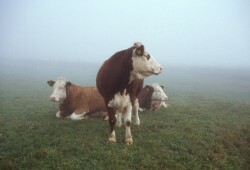 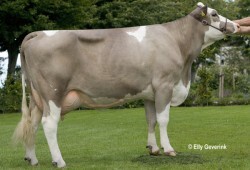 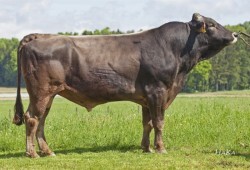 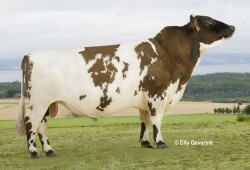 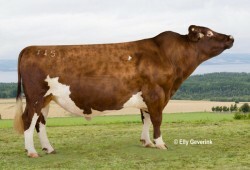 We can supply bulls from every required breed.